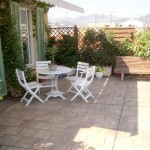 Med In Heaven is a British run estate agency in Nice with a difference. 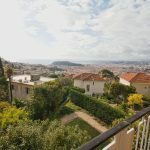 We spend every day sifting through the thousands of properties for sale in Nice and just cherry-pick the handful of unique or bargain properties that we know from a decade of experience are exactly what our clientele are looking for. Our property search is free and without commitment. Please read about how we work. Please type in your budget below, and our intelligent search engine will select the best properties for your money. 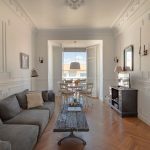 What makes your perfect holiday home is something you need to tell us in more detail, but in general you are buying comfort and lifestyle. 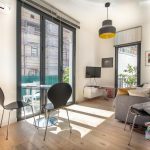 You might still want to rent it out to discerning renters to cover costs, it may still need to be a solid investment you can sell at a profit, but at the end of the day it has to be a place you feel comfortable. A place you feel at home and that you want to come back to time and time again. We will listen to what you want. We do not go outside of your criteria or budget. We recognise your time is valuable. Find the perfect holiday home. 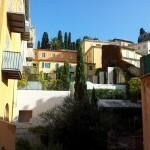 There are plenty of fantastic buy-to-let apartments in Nice but it is a different market. Distance to the beach is more important than size. Poor communal areas or lack of a lift will help reduce the price but may not affect rentability. We will guide you through what makes a good investment property. Good properties often go within a couple of days, and often sell before they hit any web site. We are better connected than any other estate agency and can get you the hottest deals. Read our investment guide. It is important to know the bottom line. When buying a property there are agency fees and government taxes. When getting a mortgage there are strict lending rules, as well as additional fees. Then there are yearly taxes, building management charges, and insurance. 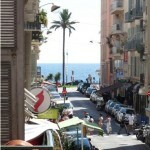 Most costs are surprisingly good value in Nice. Our set of guides will help you budget down to the penny and ensure there are no hidden surprises. 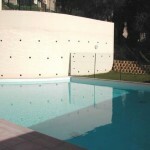 Buying and selling in France is a very simple and safe process. The Notaire takes care of everything, and every sale comes with a government guarantee. 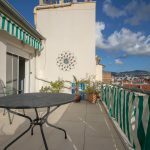 When buying in France it is important to understand the Compromis de Vente which lays out in detail the buying process and your commitments. 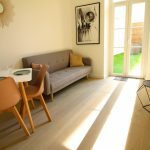 When selling in France there are a number of certificates you need to supply to ensure your end of the Compromis de Vente meets legal requirements. As an owner you should be aware of French inheritance law, which affects your property in France irrelevant of any will made elsewhere. 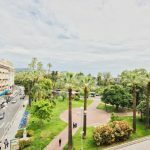 La place Saint-François de Nice bientôt classée? 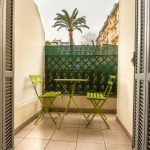 Une nouvelle réglementation va permettre de fixer une pénalité de 15 euros par jour au syndic qui ne transmettrait pas les documents demandés à la copropriété. 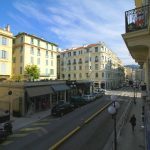 We can see some images of how the city will be transformed when they replace the bus lanes with flower beds and cycle paths on the following streets: Gioffredo, Hotel des Postes, Pastorelli, Liberté, Buffa, Marechal Joffre, Dante and Bottero. The six kilometers will cost €20M and will add around 2,600 trees. Two new parks will also be built, and a total of 10,296 trees giving Nice 60% more vegetation in the city than it does now. 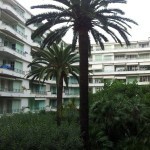 Not even the Promenade will escape, getting 265 new palm trees. Work will be between now and 2021.